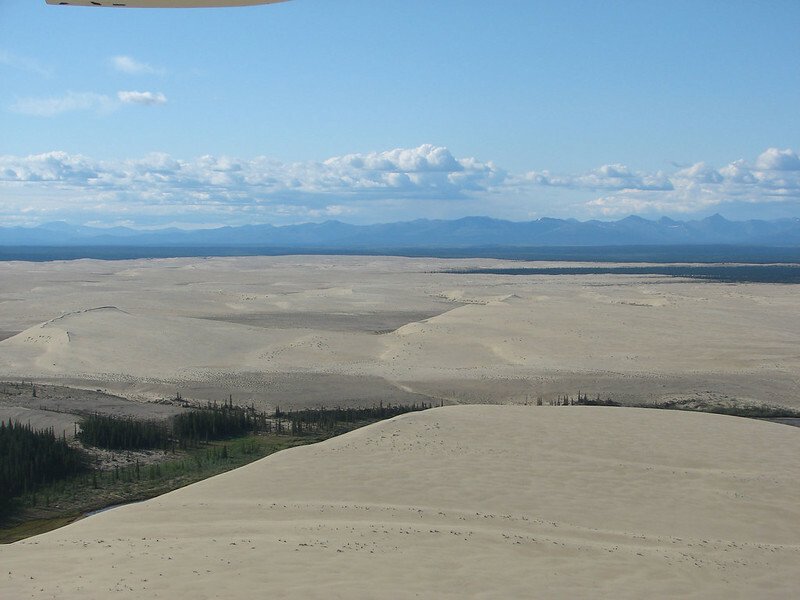 My Favorite Part: Sand dunes, no trails, have to get dropped off by plane. Getting There: By plane from Bettles, Ambler, or Fairbanks. 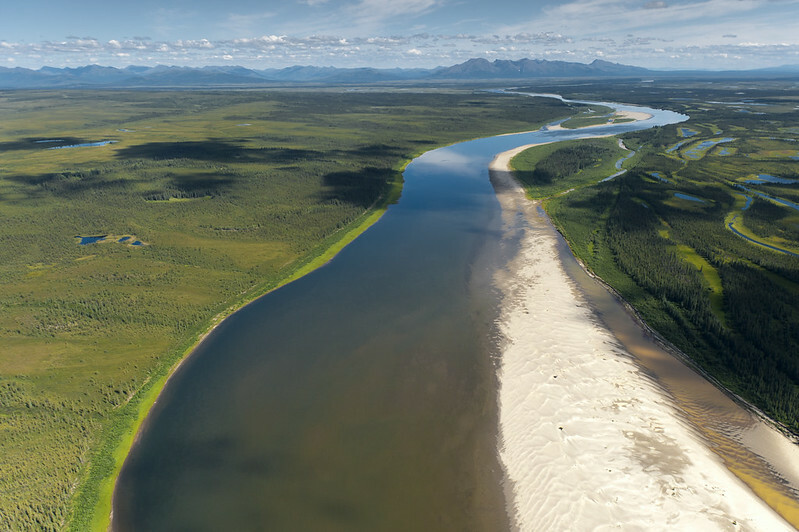 Located in the heart of the northern Alaskan wilderness, Kobuk Valley is accessible only by plane and sometimes boat. 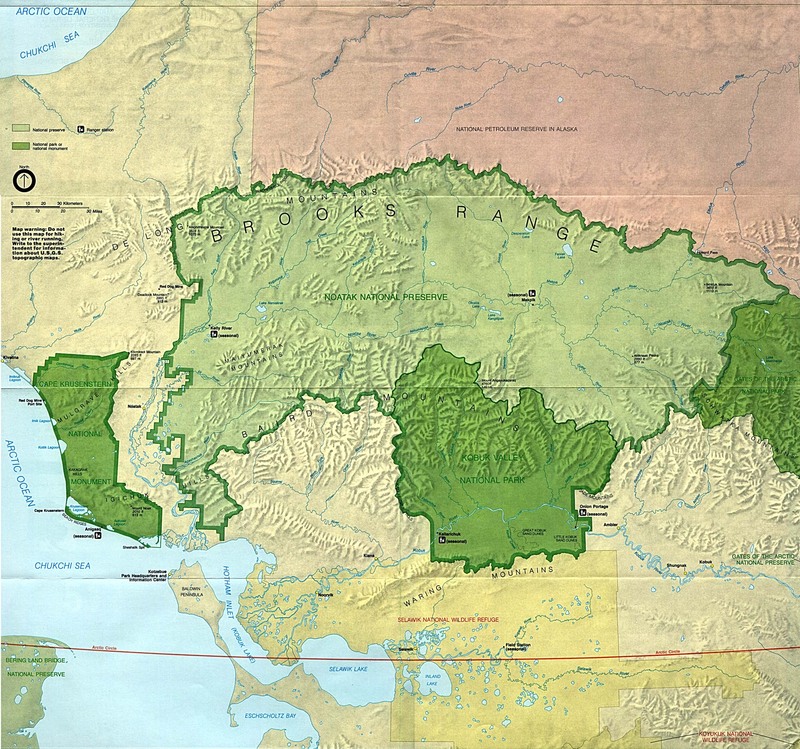 It borders the massive Noatak National Preserve and the Selawik National Wildlife Refuge and is not too far from Gates of the Arctic National Park. 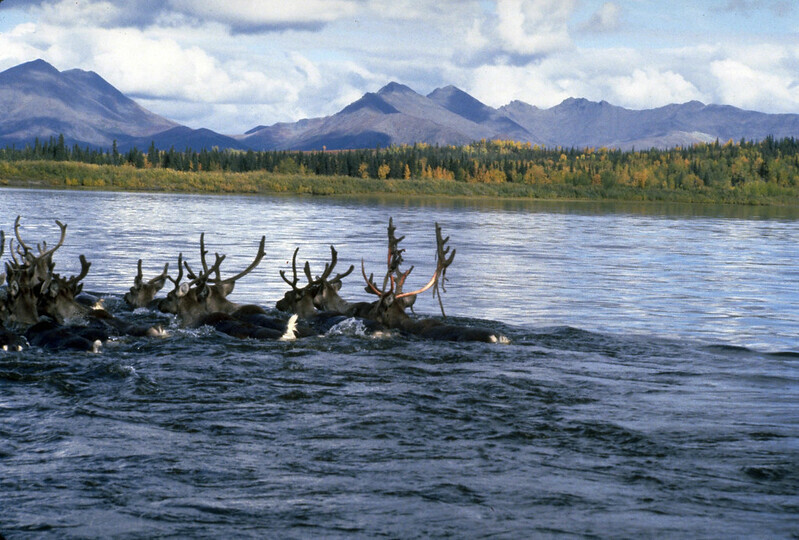 As is the case with some other large, remote National Parks, there are no official trails here. So few people visit every year that there is little risk of trails forming or causing lasting damage; not to mention how costly maintaining underused trails would be given that all supplies and workers would need to be flown in. Join One (or all) of These Today!